Top placements on Folk Radio Charts! 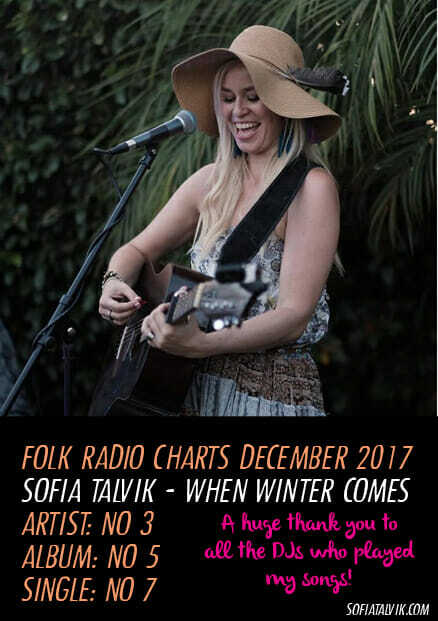 I’m so excited to announce that I was charting as the 3rd most played artist on Folk Radio USA in December, and that my Christmas album When Winter Comes charted as no 5! My new Christmas single charted as no 7 and some other songs from the album as 27, 43 and 62. 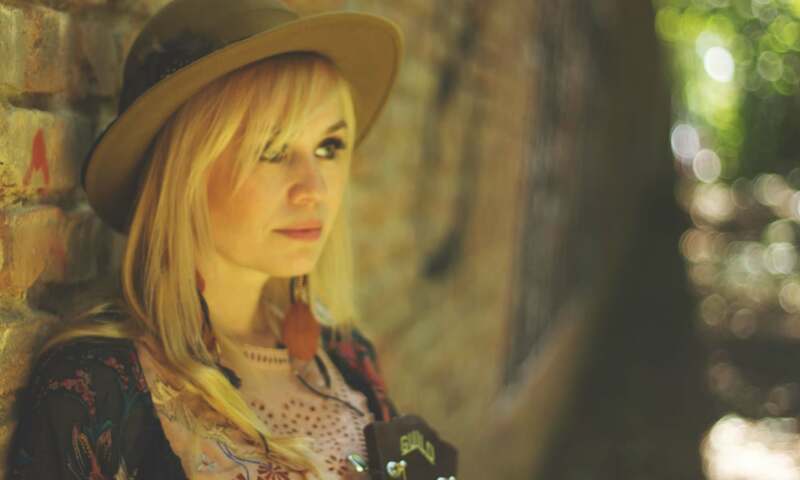 A huge thank you to all that gave my songs airplay and thank you all for listening!